Do you ever feel like you’ve tapped your earning potential? Maybe you’ve already reached the top of the ladder in your current department or company, or perhaps your industry just isn’t particularly lucrative. The truth is, you’re never out of options when it comes to growing your income. Take it from these four people, who believed higher-paying work was around the corner—and found a way to cash in. 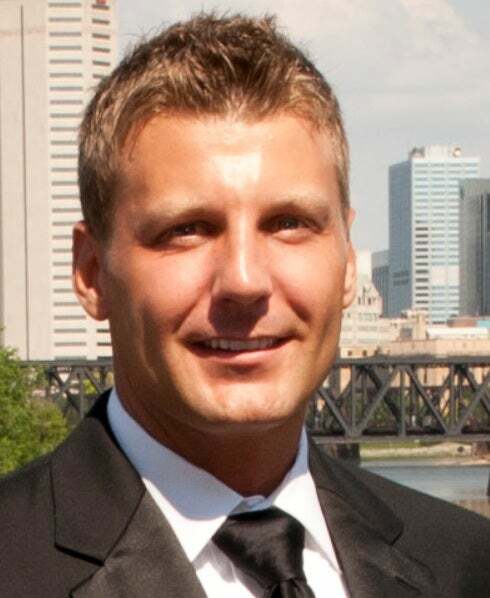 After graduating from college in 2004, Brad Cummins joined the insurance industry, selling property, casualty and life insurance. While he owned and operated his agency, he still worked under a big-name company’s brand and only sold its products. Making a Change: That’s what inspired Cummins to sell his agency in May 2014, keeping half the proceeds to pay for his living expenses and funneling $50,000 into a new venture: an independent insurance agency, focusing on life insurance. Cummins originally planned to serve only local clients, but, as his Internet presence grew, he realized he could broaden his scope—and boost his bottom line. Using inbound marketing, search optimization and a well-designed website that he maintains himself, Cummins started capturing the interests of clients nationwide. He also created a technology platform that allows customers to view and compare rates, attracting even more people. Exponential Results: Thanks to his focus on national clientele, Cummins’ agency has experienced quick growth. “This year, I will more than likely triple the commissions I made in my last year as a [branded insurance] agent, if we continue on our current pace,” he says. Cummins is reinvesting much of that extra cash in his business, in order to build new products that make connecting with agents and purchasing life insurance easier. “My success means that I am providing for my family, helping agents and clients, all while doing something I truly love to do,” he says. His Advice for Others: “If you want to increase your income exponentially, look for a problem that affects many people—and solve it,” Cummins says.